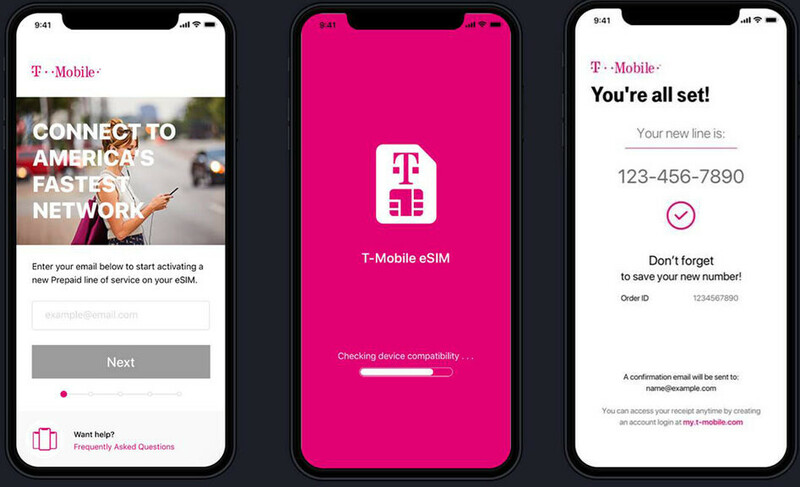 Apple fans using their iPhones on T-Mobile's network will be happy to know that eSIM support is coming to the carrier by the end of the year. But there's even more good news, as you won't have to go to a T-Mobile store or have a physical SIM card shipped to you. Apparently, T-Mobile is going to launch an eSIM app that will allow customers to connect a new prepaid line on the go, PCMag reports. The app is already being delivered to T-Mobile's reps and it's supposed to be officially launched by the end of the year. Initially, the app will only allow users to add prepaid plans to eSIMs on iPhones, which means customers will still have to go to stores to get physical SIMs activated for primary lines and family plans. 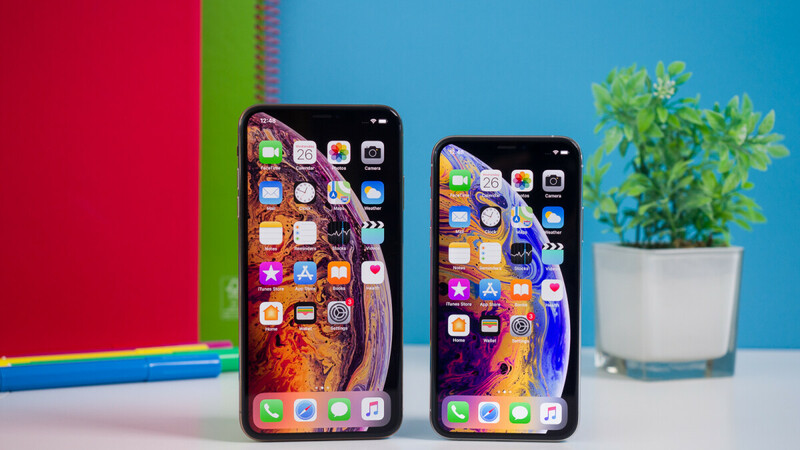 Basically, the app will allow users to enable eSIM functionality for their iPhone XS, XS Max, and XR, as well as add and subtract service plans from T-Mobile, while maintaining two active lines at the same time. All major U.S. carriers plan to enable eSIM support in the coming months, but each appears to have opted for a different method of making it available to their customers.